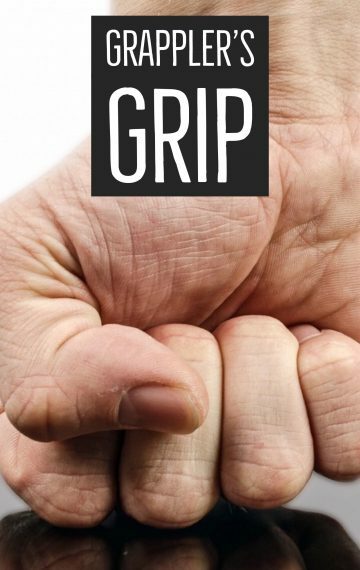 80+ exercises for the fingers, hands, and forearms – Your hands are meant to perform a wide variety of movements and tasks, and to maximize your grip’s potential, you need to hit them from different angles and tax them in a variety of ways. These are challenging exercises that will continue to make you stronger for years to come. 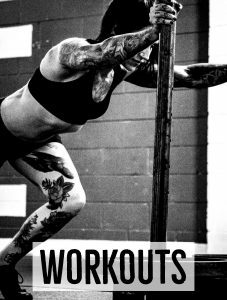 Sample Workouts – You’re getting workouts that will not only challenge your grip strength, but will help you develop strength and power throughout your entire body. And I’ve included programs for beginner, intermediate, and advanced athletes of all levels. Secrets to designing your own programs – In addition to the sample programs, you’ll discover how to develop your own grip training workouts to meet your unique needs. This will be totally essential if you’re a coach, trainer, or gym owner. Little-known recovery techniques – Training hard is critical, but you need to recover between your sessions so you can avoid injuries and perform at your best. I’ll teach you simple techniques to keep your body healthy and feeling good. Tools of the trade – You’re receiving a comprehensive list of all of the best gear my team has tested over the last decade. This is the equipment I’ve green-lit for my athletes and has my seal approval for you to safely use. You guys are gonna love this program! Here’s how to order…It’s Easy! Simply click the orange ‘purchase program’ button and you will be taken instantly to our 100% secure online order form. Fill out the short form and in just 2 short minutes your access link for “Grappler’s Grip” will be sent to your email inbox.